Stick’s Tavern, at Dahlgreen Golf Club, is a family owned and operated restaurant and bar serving the Carver County area.Â Stick’s features 13 taps highlighted with local and flavorful beers-a-plenty.Â Stick’s American diner fare menu is made from scratch with all the freshest local ingredients. 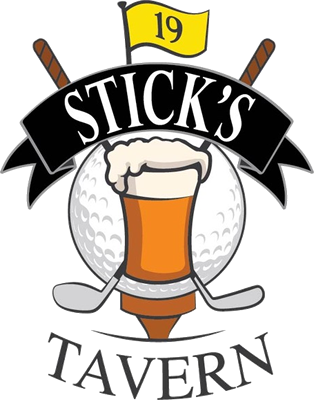 Stick’s Tavern is highlighted by six 50″ televisions for your local sports viewing pleasure. 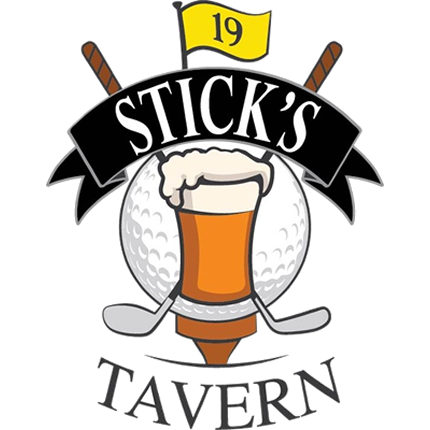 Â Whether golfing or just casually dining, Stick’s tavern looks forward to serving you! Hailing from Chaska, the Stick’s family is dedicated to giving back to the community that supports our establishment.Â Stop by today, we’ll hold a seat for you! 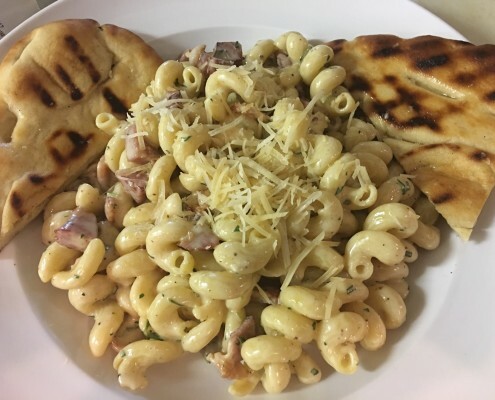 Our full service menu, including the best wingsÂ in town, gourmet hamburgers, amazing pasta, steaksÂ and chops thatÂ will delight the senses! What a 19th hole is supposed to be. WithÂ an inviting patio and 13 taps Sticks Tavern is the best around for local brews. 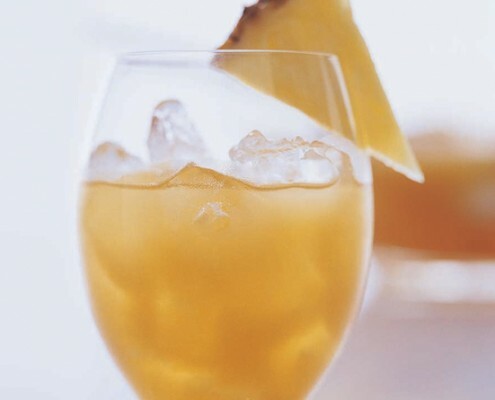 Don’t forget to check out our signature cocktails. WhetherÂ a private affair or a large gala, we ensure each event is perfect from start to finish. 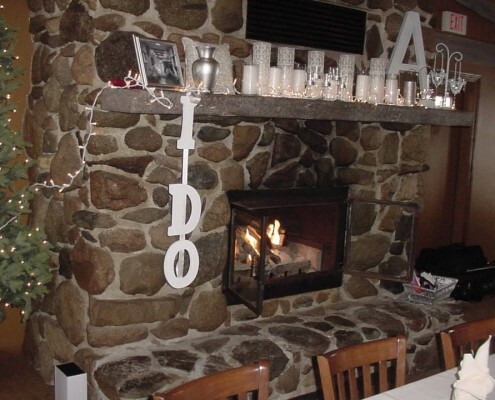 We offer many menu choices but will also personalize a menuÂ for any event.